Latino Conservation Week :: A Hispanic Access Foundation Initiative - Bilingual Tour Programs at Manzanar National Historic Site: "Echoes of Resilience/Voces de Valentía"
/Bilingual Tour Programs at Manzanar National Historic Site: "Echoes of Resilience/Voces de Valentía"
Bilingual Tour Programs at Manzanar National Historic Site: "Echoes of Resilience/Voces de Valentía"
Manzanar will host four days of bilingual tours and film screenings during Latino Conservation Week. 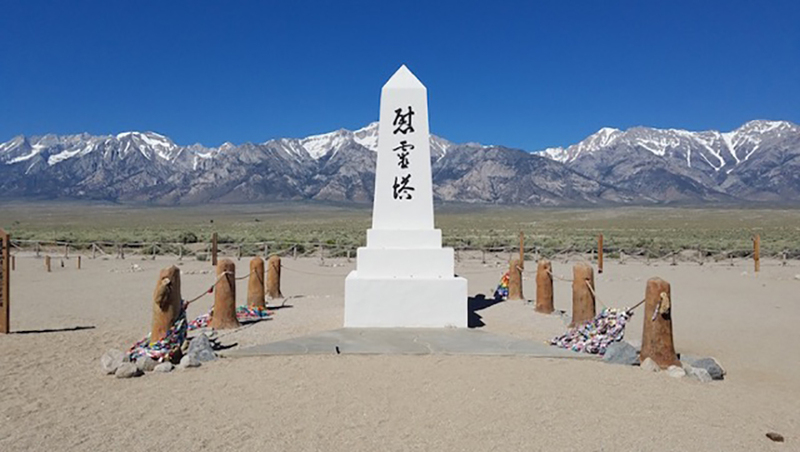 The special events titled "Echoes of Resilience/Voces de Valentía" will highlight inspiring stories about some of the people at Manzanar whose courage and resilience helped them navigate through a difficult time in our nation’s history. One of the featured stories will be of Ralph Lazo, a 16-year-old Mexican-American who chose to live within Manzanar’s barbed wire to be with his friends. His story is told in Stand Up for Justice: The Ralph Lazo Story, produced by Nikkei for Civil Rights and Redress (NCRR) and Visual Communications in 2004. Rocio Gomez, a Latino Heritage intern, will lead the "Echoes of Resilience/Voces de Valentía" site tour starting at 9:30 a.m. of Block 14 and introduce the film Stand Up for Justice: The Ralph Lazo Story at 12:30 p.m. These special events are free and open to the public. Visitors interested in the walking tours should meet in the Visitor Center lobby shortly before 9:30 a.m. to sign up. The first ten visitors to sign up for each bilingual tour will receive a Manzanar souvenir water bottle. Be sure to wear comfortable walking shoes, a hat, and sunscreen. There are no food services at Manzanar; bring snacks and water. There will be places to refill water bottles on the tour. 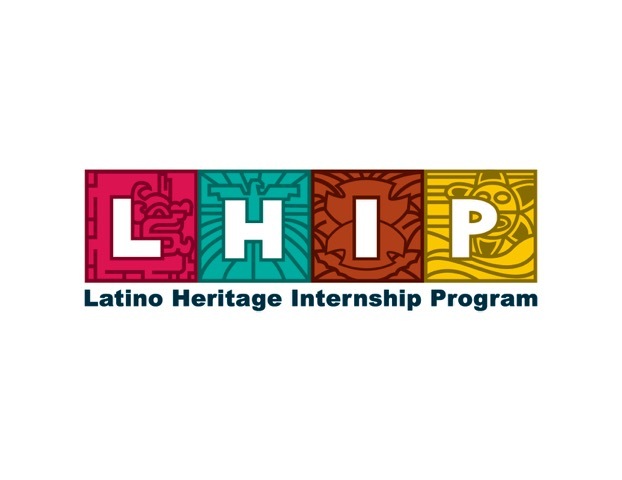 Questions: For Questions about this event, please contact Rocio Gomez with Latino Heritage Internship Program at (760) 878-2194 ext. 3313 or gomezr2030@gmail.com.